We have the ability to financially protect our loved ones after we’re gone, yet an alarming number of people don’t take the necessary steps. 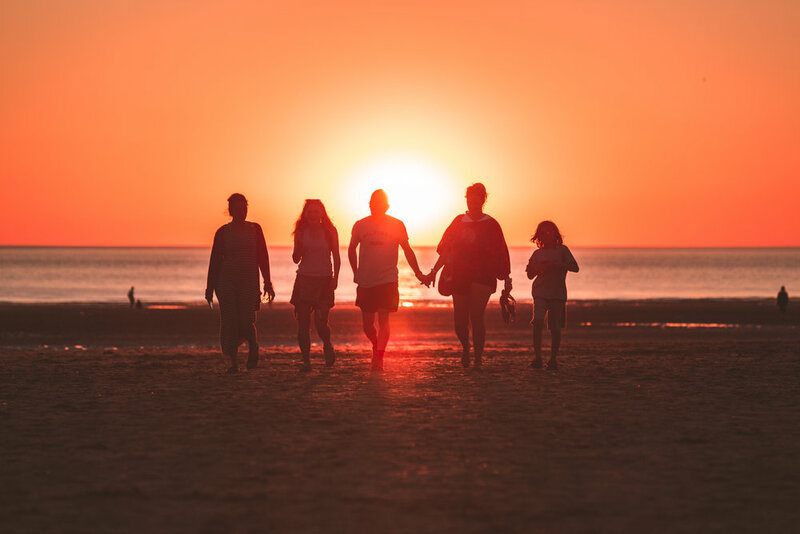 Over the past 3 weeks, we’ve unveiled the ways in which your failure to plan can result in unintended consequences for your family after your death and emphasized the importance of planning ahead. 1. Keep your assets out of probate by listing designated beneficiaries. Assets with listed beneficiaries avoid probate and pass directly to beneficiaries. Be sure to update beneficiaries listed on all your accounts including retirement accounts, insurance policies, investment accounts, checking, and savings accounts. 2. Identify and analyze your debts. “It is important to examine your debts and know who, if anyone, is legally liable for those debts,” says Sarah Siedentopf, owner of Siedentopf Law specializing in estate and probate law. It may have been years since a loan was taken out and the co-signers may appreciate a friendly reminder to help them plan accordingly rather than dealing with an unwelcome surprise after you pass. 3. Get a life insurance policy or review the one you currently own. Be sure to add up all your debts including credit cards, mortgages, student loans, auto loans, etc. Then, review all your current life insurance death benefits to see if it will be enough to cover all that debt should you pass. For example, if your total debt is $150,000, consider getting a life insurance policy that will cover that amount plus any anticipated funeral expenses. A policy of $175,000 to $200,000 may be enough. Be sure to take inventory of your life insurance policy coverage amounts you receive from your employer if they offer it. Purchase additional insurance if there’s a gap. 4. Be careful about becoming a co-signer or opening joint accounts, even if it’s your spouse. Co-signers may be necessary in some situations but avoid being one if possible. Also, be thoughtful of opening joint accounts. Both of these are guaranteed ways for others to be liable for your debts. 5. Make sure your loved ones know their rights. With the few exceptions we covered, your loved ones are not obligated to pay your debts. Debt collectors are aware of that but that likely won’t stop them from trying to collect anyways. The proper way for creditors to collect payment is through the probate process, not by harassing the next of kin. Unfortunately, many debt collectors take advantage of grieving and vulnerable family members in these situations. Estate planning is for everyone, regardless of how wealthy you are. Working together with an estate planning attorney and financial planner can help you create and execute a sound plan that ensures your assets are distributed in accordance with your wishes. Estate planning is more than just leaving money behind; it’s about controlling what happens to your personal finances after you pass and a major part of that is deciding how your debt will be covered. Most importantly, planning ahead saves your family a lot of headache from trying to settle your money. Coping with the loss of a loved one is difficult enough without the added pressure of dealing with a financial crisis. Don’t wait another day to establish or update your estate plan and financial plan. Your family’s financial well-being may depend on it. Remember: Preparation is cheaper than reparation! Catch up on Part 1, Part 2, and Part 3 of our series!